I wanted to introduce myself. My name is Rakia Ben Hassine. I was very glad and enthusiastic to join the Allstate Canada family since September 2018. Just a little bit about me. I speak 3 languages Arabic, French and English. I gained this experience as I have lived in four different countries in four different continents, which allowed me to easily adapt to situations and cultures. I have studied both Marketing and International Management and have a professional experience of eight years, which allowed me to gain various, and rich experience. During this period. I have also had various marketing and sales positions, which allowed me to develop my skills and overcome new challenges. I am happily married for the last 6 years and do not have kids yet. I enjoy travelling with my husband. I am also passionate about reading novels and business reviews, going to cinema, enjoying yoga classes and cooking international cuisine. During my work experience, I have always loved dealing with my clients. I try my best to offer great services and pride myself on customer satisfaction. 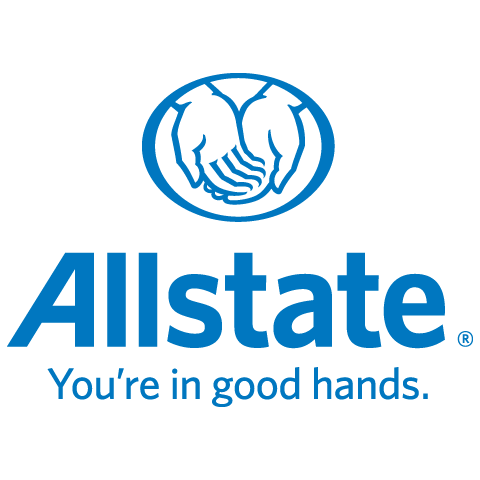 Joining Allstate allows me to provide customized protection to each of my clients. Whether you have a question about your policy or you just would like to review your coverage, I am always happy to assist you. With Allstate you can choose innovative home and auto insurance products with features like Claim Forgiveness and Disappearing Deductible. In addition to that, in the event of any loss, a supportive claims team that you can count on day or night will take care of your claim, simply and efficiently.